Commercial Beverage Filter Replacements for 3M Cuno Food Services | Applied Membranes Inc. Swift Green Filters are specifically designed to replace many common brands of filters used in the food service industry, including 3M Cuno Food Services on existing system installations. Swift Green Filters are economically priced and are a more environmentally friendly alternative to the conventional filter. Swift Green Filters are high quality, lower-cost replacements for other expensive brands of filters used in water treatment systems in the food service industry. 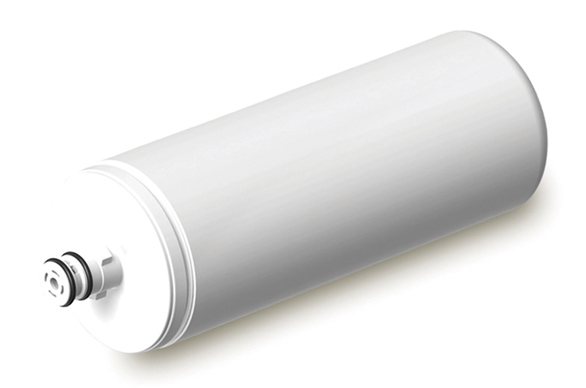 Swift Green Filters offer high capacities for long filter life, reducing replacement cost and time spent on maintenance. Swift green uses the coconut husks, which are normally disposed of, to create the charcoal for carbon water filters. Swift Green activated carbon is produced using a new technology that carbonizes dried coconut shells in an enclosed self-sustaining system. This process captures and converts the emissions into useful thermal energy. WQA Gold Seal Certification ensures that products are made from safe materials, have performance claims backed by test data, and will hold up under normal usage. 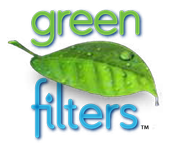 Swift Green Filters offers a complete line of filter cartridges to replace most major brands. 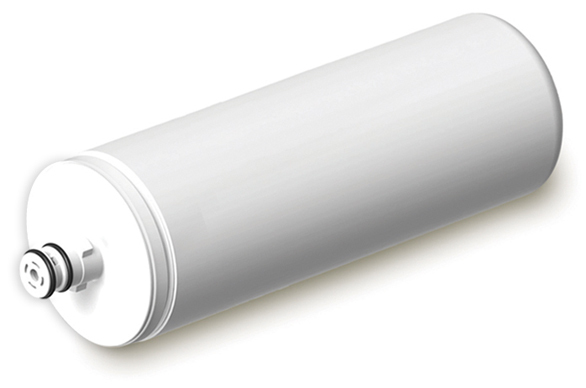 These filters are intended as low-cost alternatives for replacement into existing water treatment system installations. 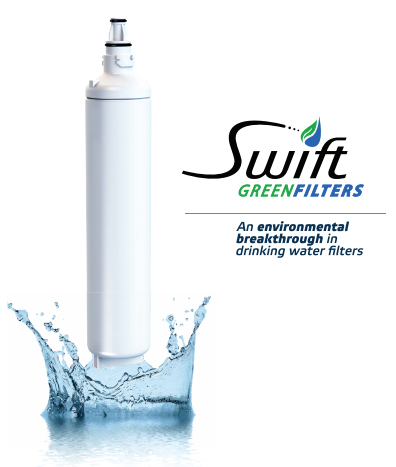 Swift Green Filters is the leading company in green water filtration products. Our goal is to continue to build on our green strategy for all future filter products and development. Coffee and Tea - Water filtration products provide consistent, high quality hot beverages and reduced unscheduled service calls associated with hard-scale build-up. Cold Beverage - Water filtration provides consistent, high quality carbonated and non-carbonated beverages, reduce service costs, and extend post-mix equipment life. Water with higher chlorine levels can dilute the flavor of fountain drinks, requiring a greater ratio of syrup per dispensed drink to maintain flavor. 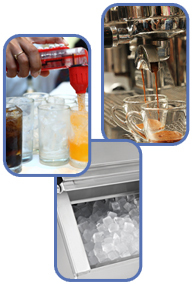 Ice Machines - Water filtration for ice provides consistent high quality water for commercial ice machines by reducing sediment and chlorine taste and odor. Built-in scale inhibition helps reduce equipment maintenance and replacement cost.